Notifications are useful since they alert you when an app needs your attention. 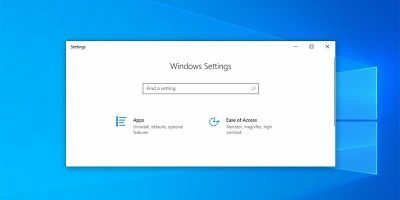 To have all your Windows 10 notifications in one area, you have the Action Center. But, it can be annoying when you get notifications for apps you couldn’t care less about. It can get even more annoying when the notifications you do see stay on your display for too long. The good news is that there is something you can do about this. 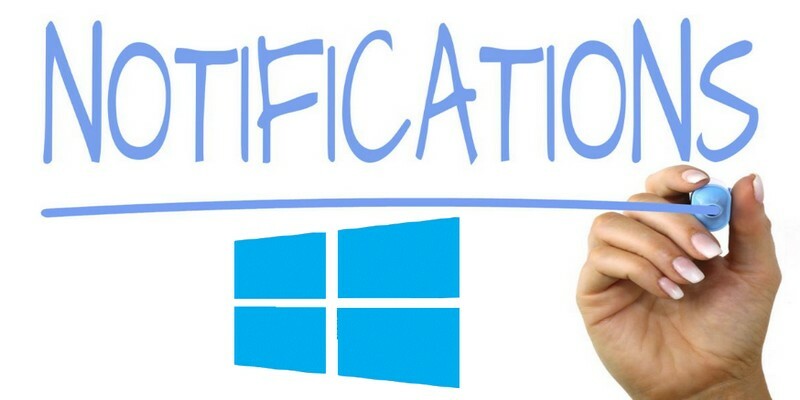 Let’s see how you can set up the Windows 10 notifications your way. 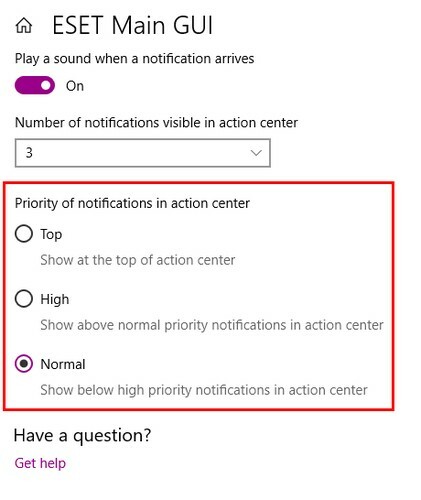 If you have the tendency of getting nervous when you see the number of notifications in the Action Center go up, there is a way to limit them. 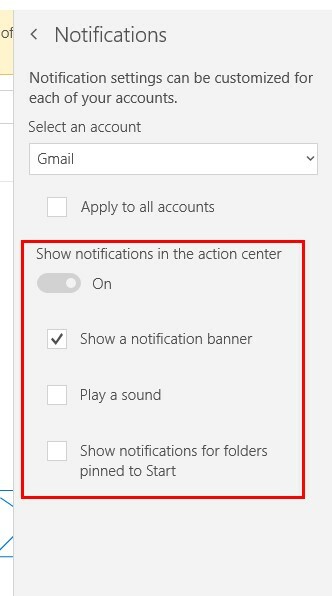 To reduce or extend the number of notifications, go to “Settings -> System -> Notifications & actions”. Scroll down until you see the “Get notifications from these senders” section. 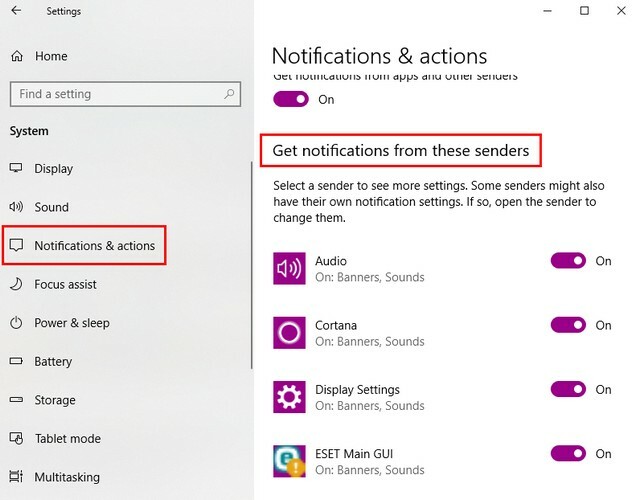 Go through the list and toggle off the button for the apps you don’t want to receive notifications from. As long as you’re here, there is another adjustment you can make. Under Notifications, you can turn off or on the option to see the notifications on the lock screen or not. 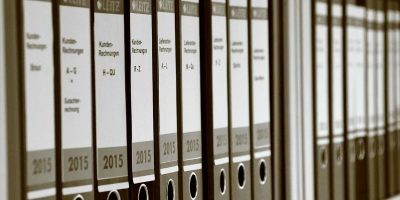 Notifications can be distracting when they stay visible for an extended amount of time. 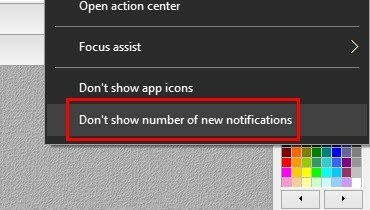 To either reduce or extend the time they are in sight, go to “Settings -> Ease of Access -> Other options” and under Visual options, click on the drop-down menu for “Show notifications for” and choose the time. You can select five seconds, seven seconds, 15 seconds, 30 seconds, one minute, and five minutes. 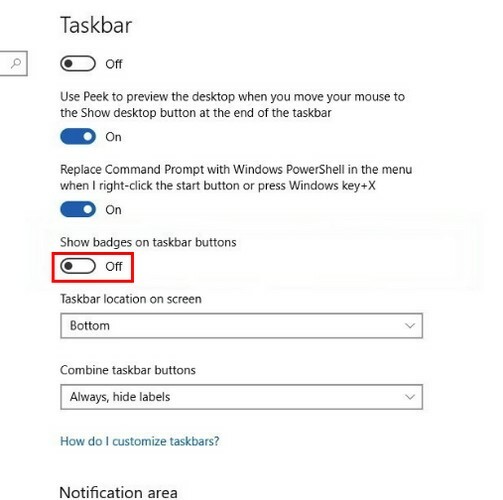 To turn off badge notifications on the taskbar, go to “Settings -> Personalization -> Taskbar” and toggle off the option that says “Show badges on taskbar” buttons. 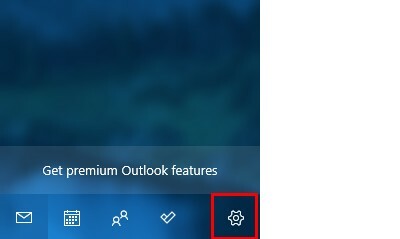 If you enabled the “Use small taskbar” button, this is going to grey out the Show badges on taskbar button. 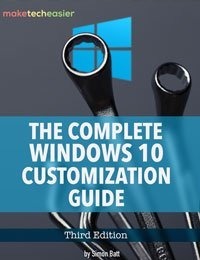 To allow the badges option, turn off the “Use small taskbar” button. 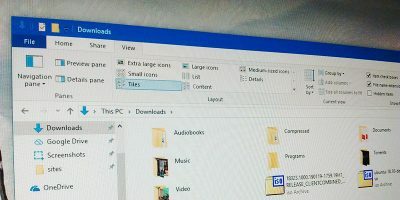 To get rid of the badge notifications in the Action Center, right-click on it and choose to either eliminate the number of new notifications or not to see the app icons. The new notifications will still be in the Notification Center, and you’ll know they’re there because the icon will turn white. If you’re so fed up with notifications that you don’t even want to see the Action Center, there’s a way to make it go away. 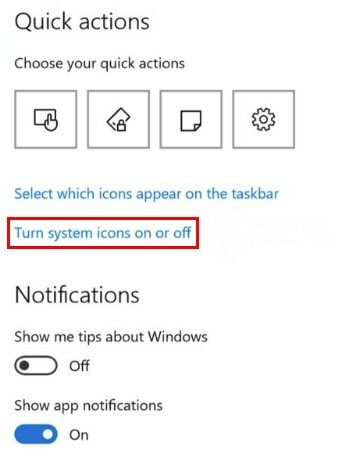 Right-click on it and go to “Settings -> Taskbar” and scroll down until you see the text that says “Turn system icons on or off”. Scroll down until you see the Action Center option and toggle it off. It should appear as soon as it’s turned off. 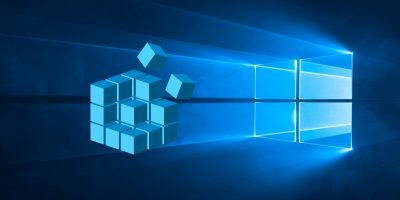 You won’t have to reboot your computer to see the changes. There are apps whose notifications you never want to miss and others whose notifications you couldn’t care less about. To keep your favorite app’s notifications on top, go to “Settings -> System -> Notifications & actions”. Scroll down and click on your favorite app and under Priority of notification in action center click on the Top option. 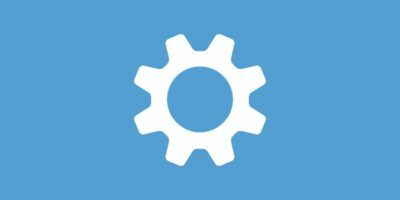 To modify the notifications for the Mail app, open it and click on the cog wheel to open the settings. 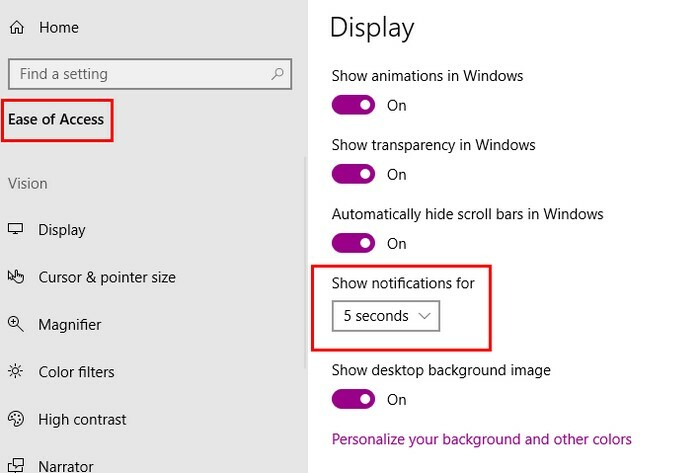 Click on the notifications option that should in the middle of all the other options. Once you’re in, make the necessary changes. If you’re in the middle of an important presentation, the last thing you may want is notifications from any app. 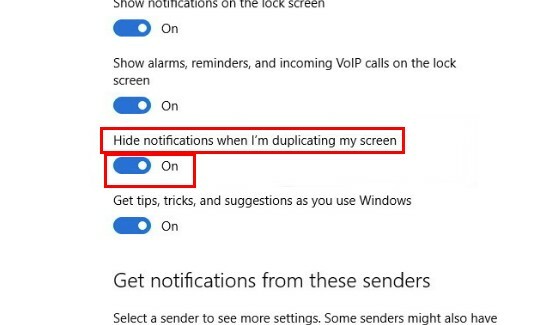 To temporarily disable notifications while presenting, go to “Settings -> System -> Notifications & actions” and under the Notifications section, toggle on the “Hide notifications when I’m duplicating my screen” option. When you’re dealing with a lot of notifications, it can all end in one big headache. 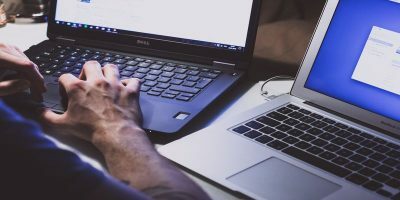 But, once everything is set up your way, you can finally get things done without the notifications distracting you. 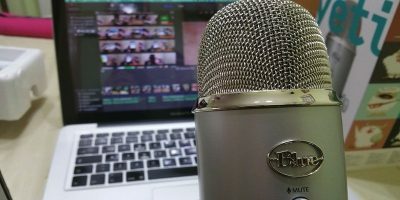 How are going to set up your notifications?